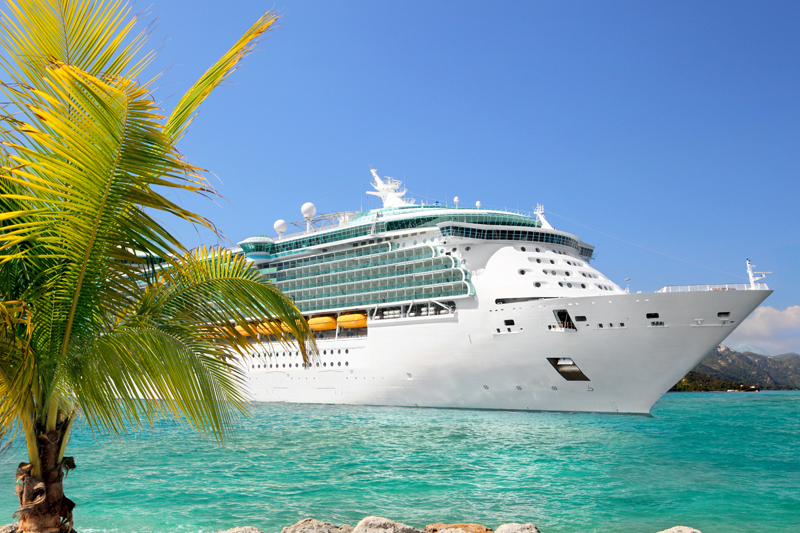 There's nothing more exciting than sailing away to exotic ports of call. If cruise travel is your passion, you've found the right site. The BellaOnline Cruises site is filled with all the information you need to find and plan the perfect cruise - or just dream about it. For potential cruisers or seasoned sailors, the BellaOnline Cruises site is your one-stop shop. Signing up for the newsletter is easy. Just enter your email address in the box at right labeled "Free Newsletter." This puts you on the list to start receiving our BellaOnline Cruises Newsletter. Your information remains completely private and will never be sold to other companies. The only communication you'll get is this newsletter...no spam or junk mail. In addition to subscribing to our newsletter, make sure to check out our Cruises Forum. The BellaOnline Cruises site is all about creating a community of individuals who are passionate about cruising and using our knowledge to help each other. If something's on your mind, post it in our forum. From destination questions to the best cruises for kids, someone can help you out. We want to hear all about your latest cruise experiences, your questions, and all the cruise plans you have in the works. BellaOnline members love to share their experiences and make sure to look for posts from me.